Special SeriesCollections of posts centered around a theme. Find special seasonal series, challenges, and other collections of similar posts. #LoveFallArtShare my love of all things fall. Warm mugs of cider, falling leaves, that special sunlight glowing on crimson trees. Savor the season with these inspiring posts. 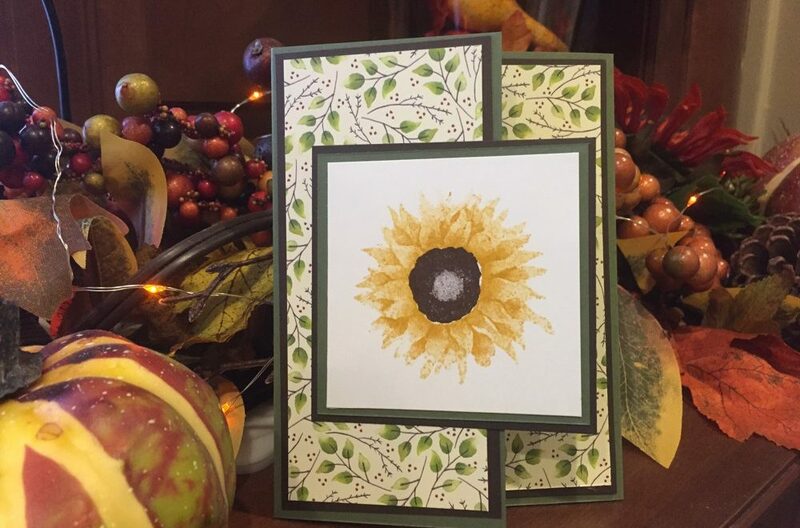 Let’s continue with the theme of sending thanks, our second entry in this year’s #LoveFallArt series. 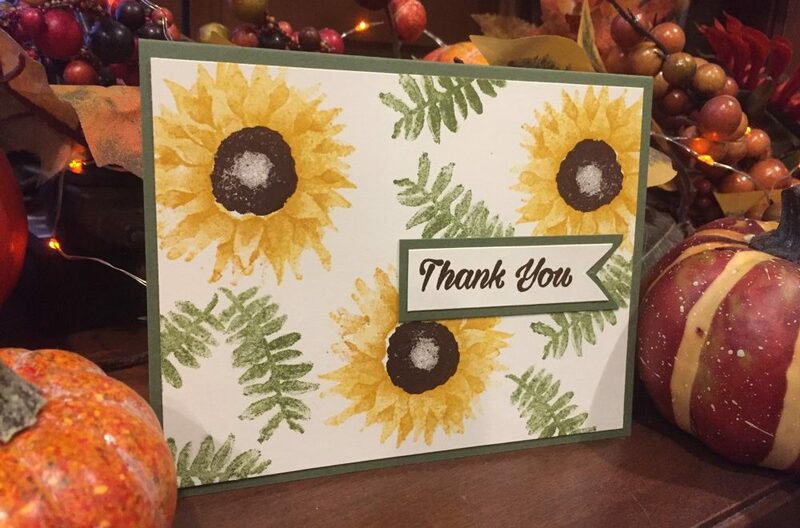 This Painted Harvest tri-fold card is for those special times when you want your recipient to know how truly grateful you are. It was easy to piece together but delivers extra wow over your standard card. What Do We Like to Write About? Thank you for visiting! Please subscribe above for more content. Hello, my name is Deb! I created Ink on My Elbows to teach and inspire you to try new products and techniques.